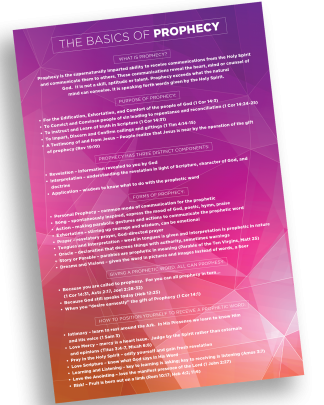 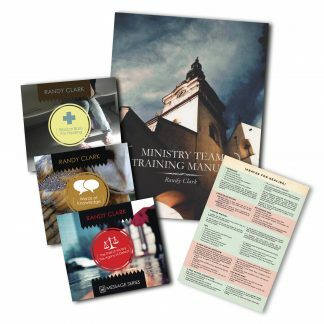 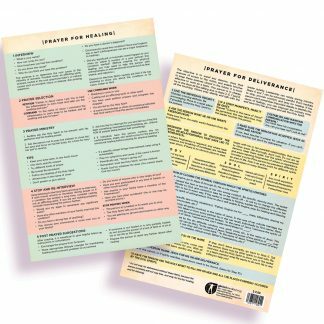 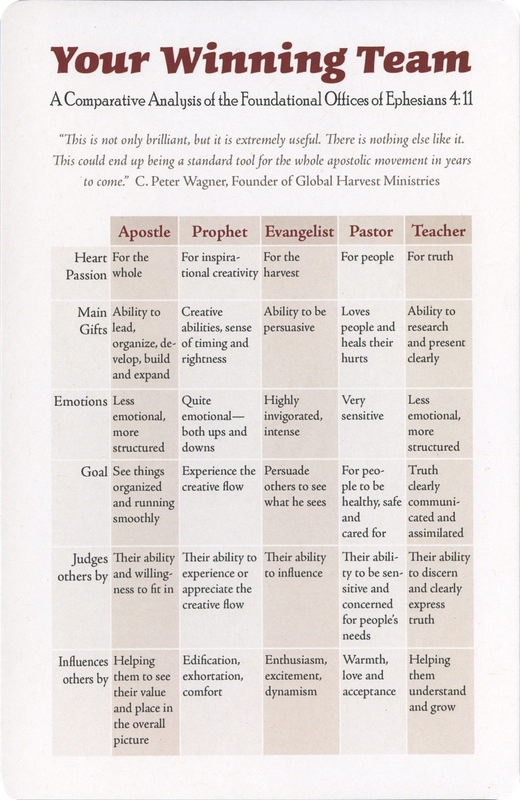 This two-sided card is a comparative analysis of the foundational offices of Ephesians 4:11. 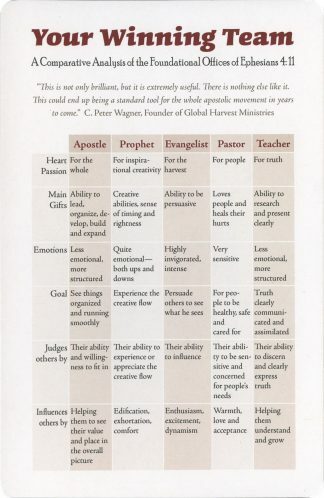 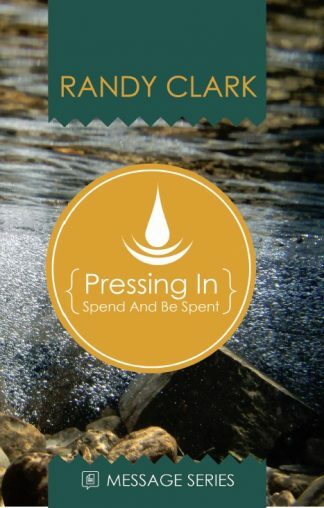 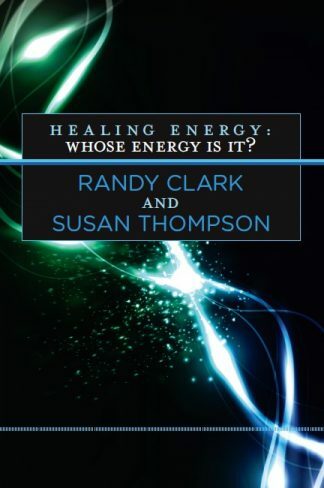 This card has been condensed from the book Gifted to Succeed by Mark and Patti Virkler (available through cwgministries.org). 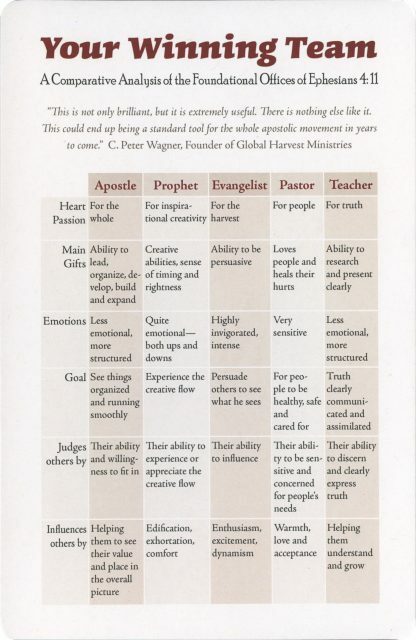 Positions covered are apostles, prophet, evangelist, pastor and teacher.